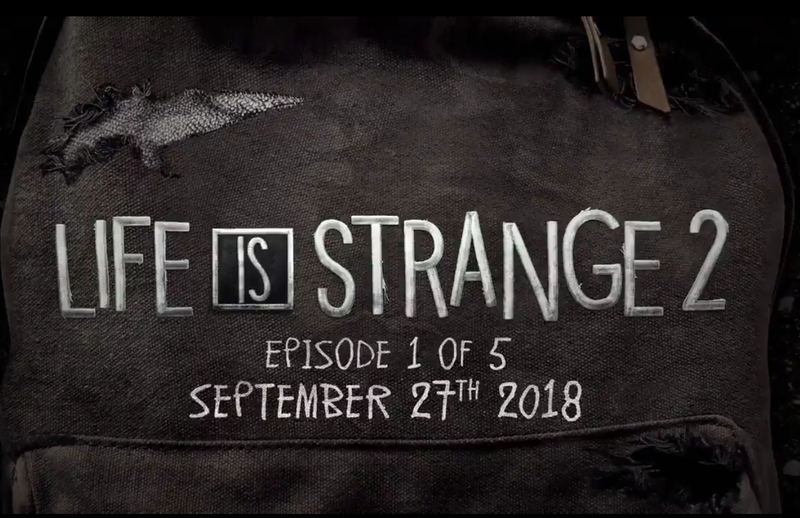 Developer, Dontnod Entertainment, has announced the thrilling news that episode 1 of Life is Strange 2 will be coming on September 27th. This will be the first of 5 total episodes. That’s all we know for now, but the company promises more details will be forthcoming in August. If you’re a fan of Dontnod Entertainment’s work, you can also check out their newly announced thriller, Twin Mirror, which will be coming to PC, XB1, and PS4 next year.